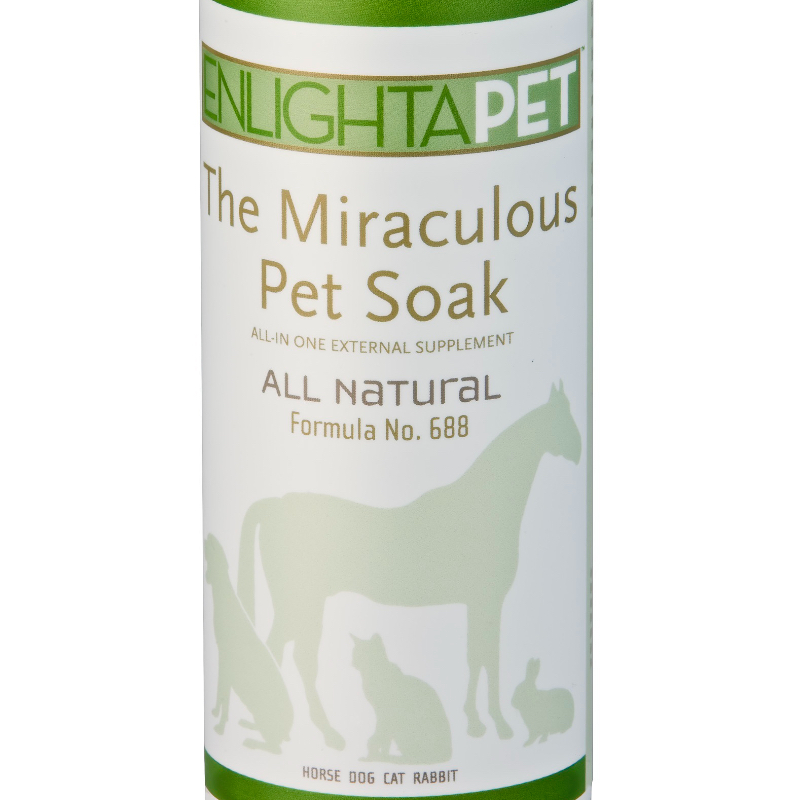 Immerse your pet in this all-natural pet soak, which is formulated with the finest organic & wild-crafted East Asian herbal ingredients. 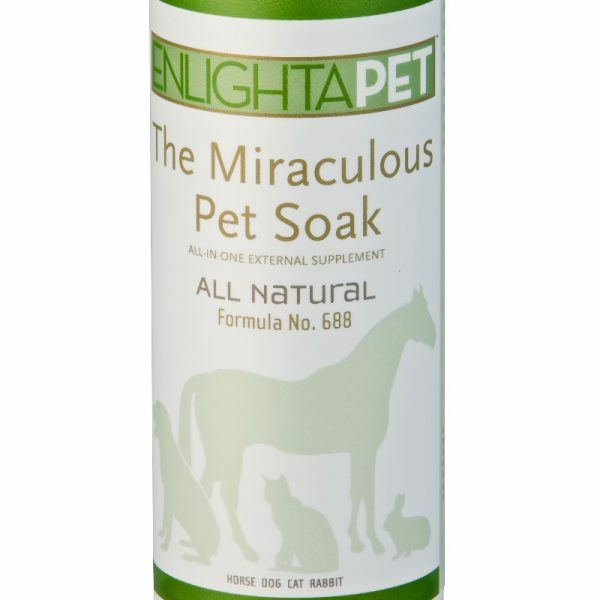 Watch as this safe and effective formula penetrates deeply from the outside in to give your pets the treatment they deserve. 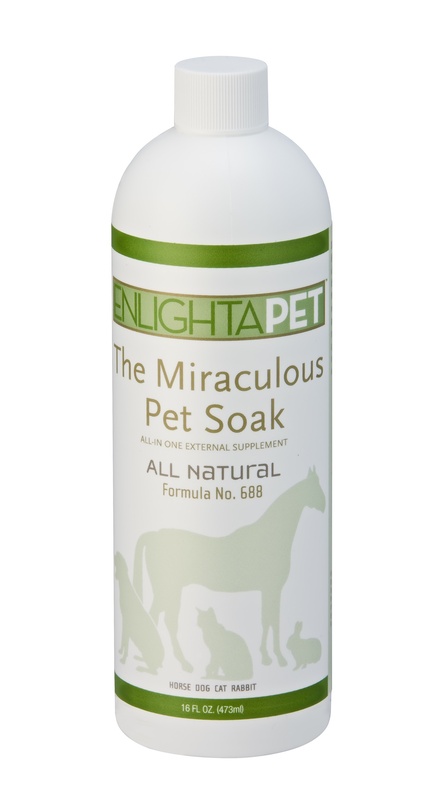 Your pets have never experienced treatment like this! 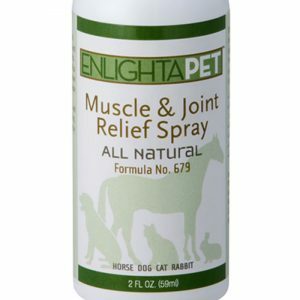 This all-natural herbal formula is designed to help relieve muscle and joint pain, ease general nerve pain, and reduce inflammation. Powerful herbs, such as White Mulberry Bark, Angelica Root, and Ledebouriellae help to resolve inflammation, relieve pain, and increase circulation. 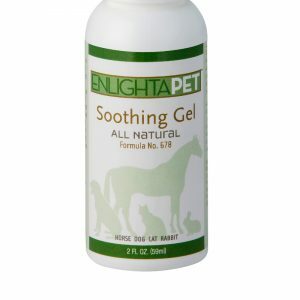 EnlightaPet™ Soothing GelThis all-natural herbal product is designed to relieve skin eruptions, hot spots, pimples, insect bites, scrapes, cuts, burns, and other allergic reactions. Powerfully reduces inflammation, reduces itching, promotes healing, and provides pain relief. The healing and anti-bacterial properties of Artemesia, Poria Cocos, and Licorice Root help prevent the spread of infection. 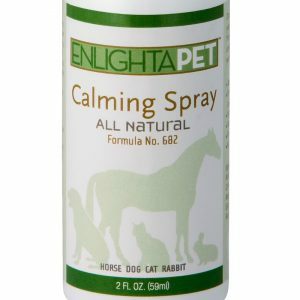 Useful for dogs, cats, rabbits, guinea pigs, horses, birds and other animals. 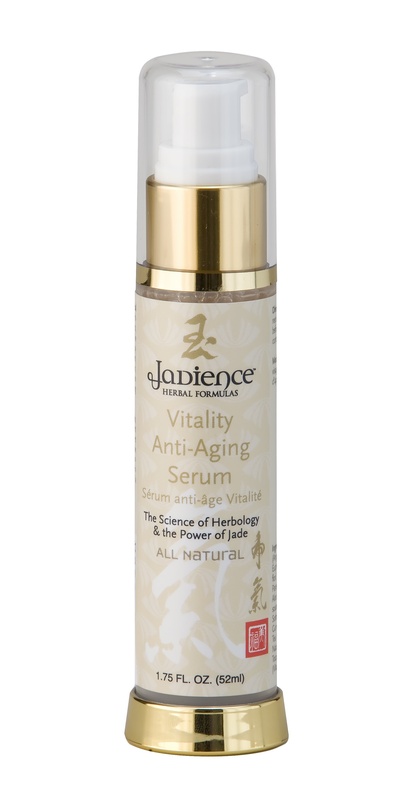 Non-greasy, non-sting formula adheres easily with no messy run-off.Ingredients: Herbal Extracts: (Artemesia, Monnier’s Snow Parsley, White Mulberry Leaf, Licorice Root, Poria Cocos, Flowering Quince Fruit, White Mulberry Bark, Angelica Root, Fang Feng, Ginseng, Atractylodes, Astragulus) Alumen, Potassium Sorbate, Carrageenan, Caprylyl Glycol, Natural Fragrances. Ingredients: Herbal Extracts: (Artemesia, Monnier’s Snow Parsley, White Mulberry Leaf, Licorice Root, Poria Cocos, Flowering Quince Fruit, White Mulberry Bark, Angelica Root, Fang Feng, Ginseng, Atractylodes, Astragulus) Alumen, Potassium Sorbate, Carrageenan, Caprylyl Glycol, Natural Fragrances.